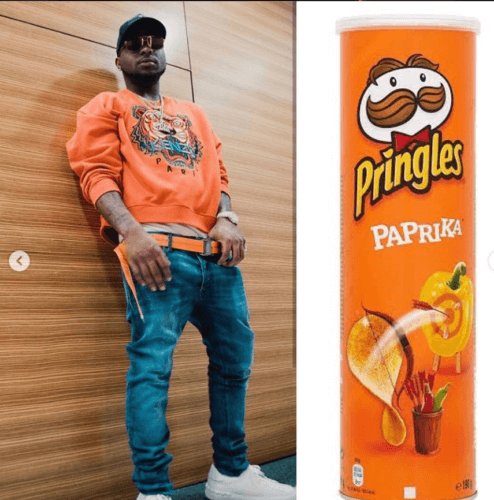 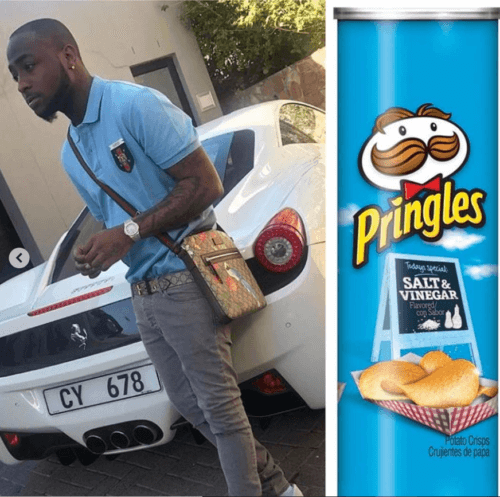 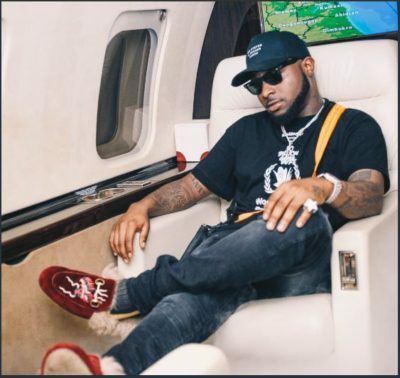 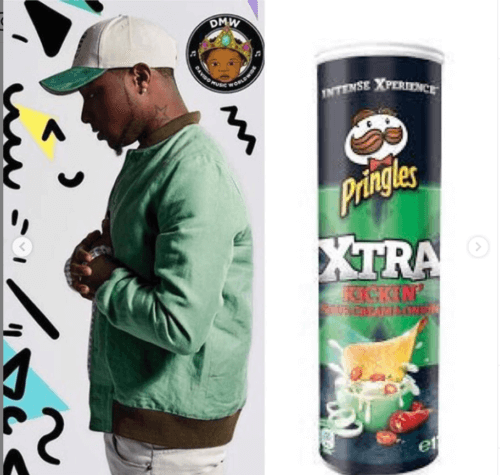 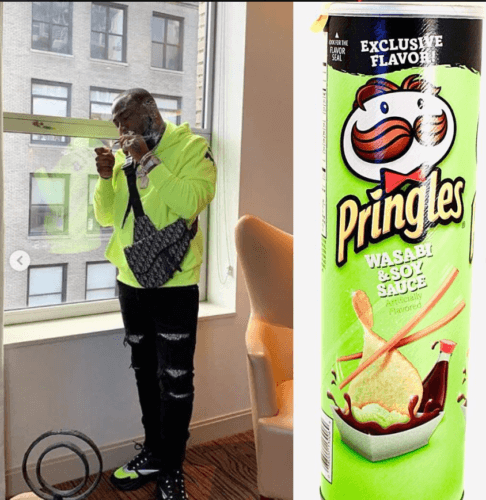 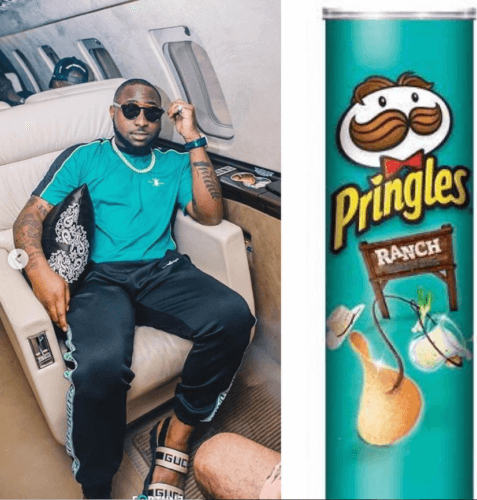 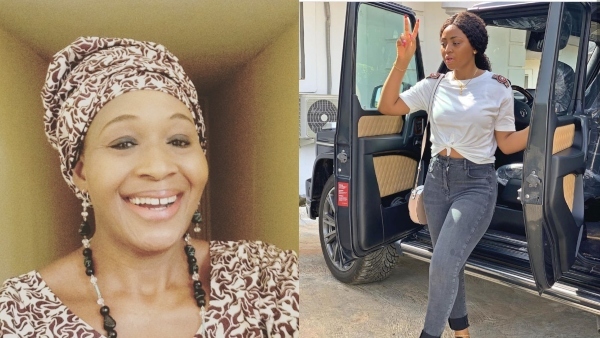 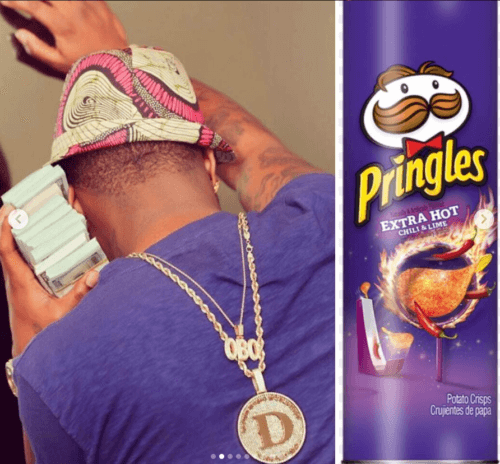 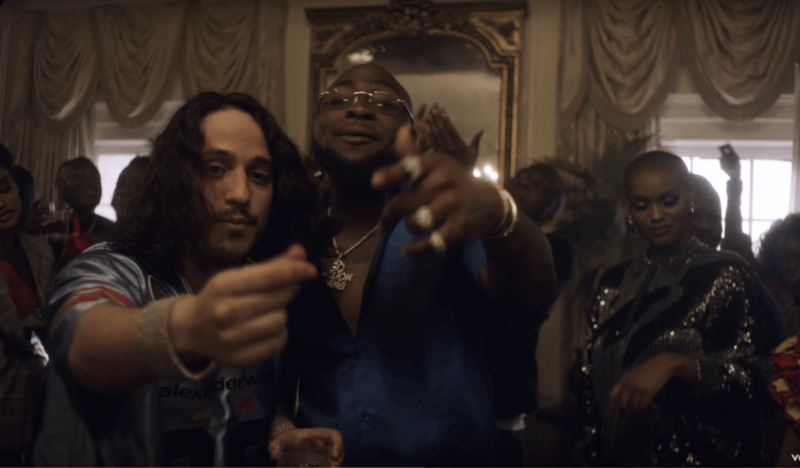 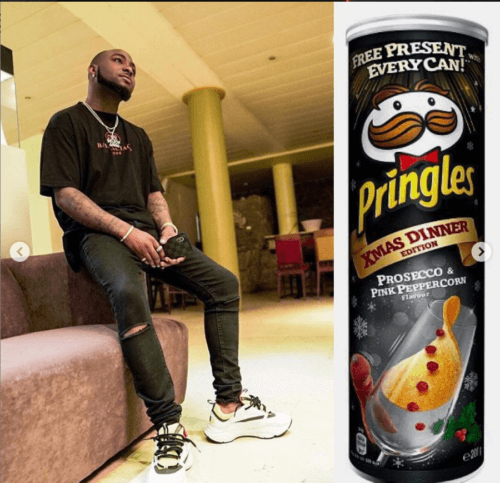 Davido’s Twitter fans have decided to make an hilarious comparison of their favourite star with potato snack-chips brand Pringles. 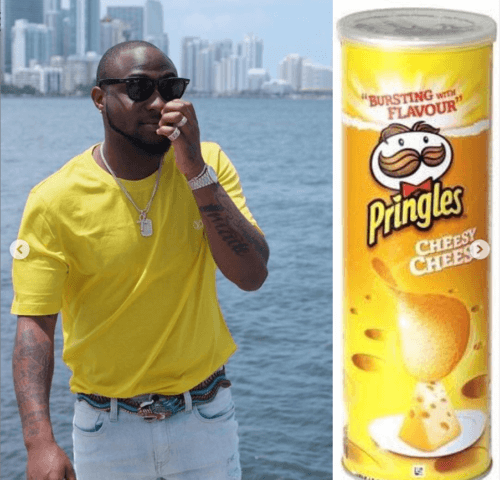 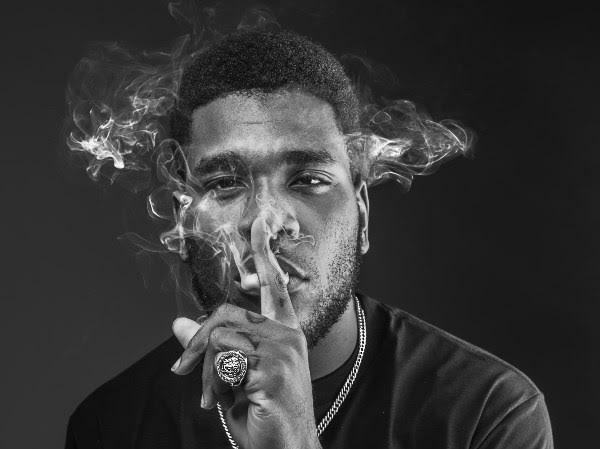 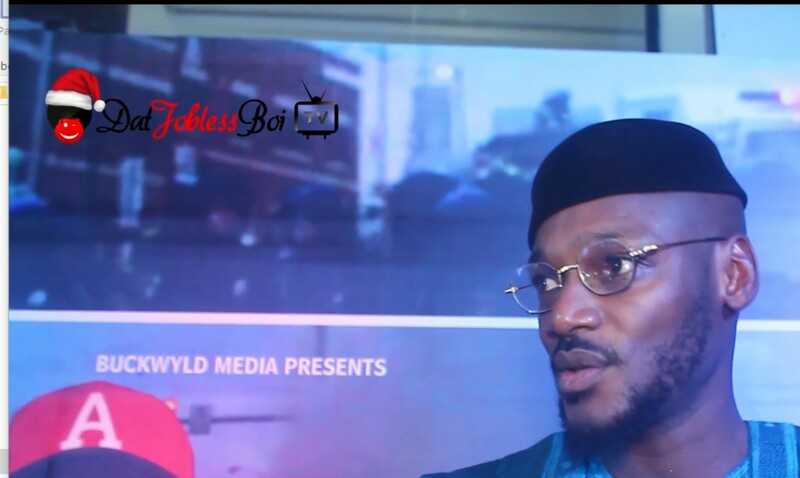 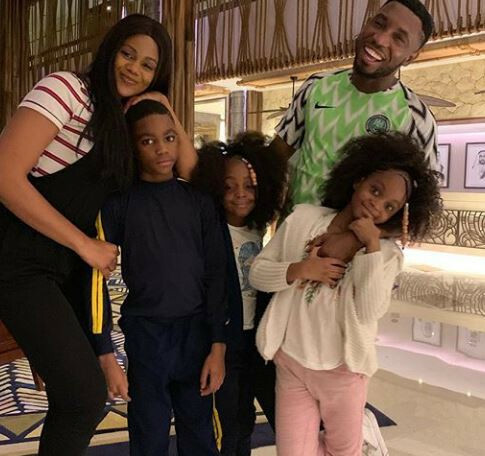 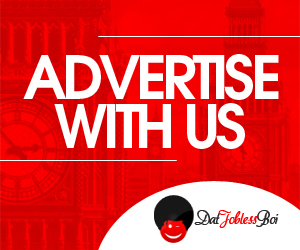 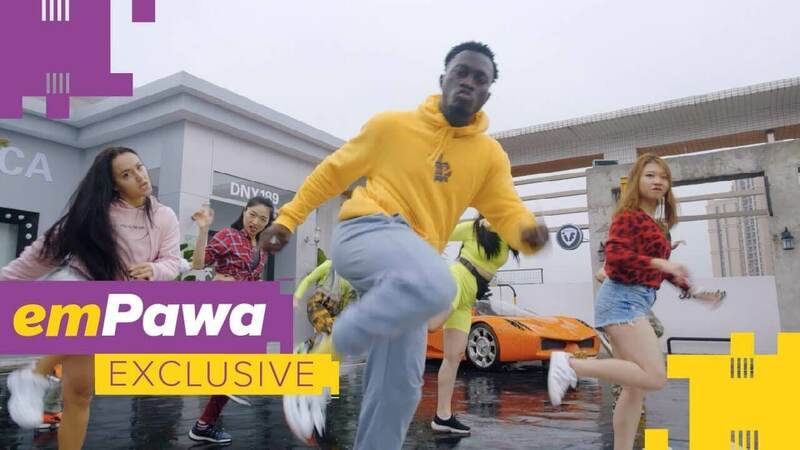 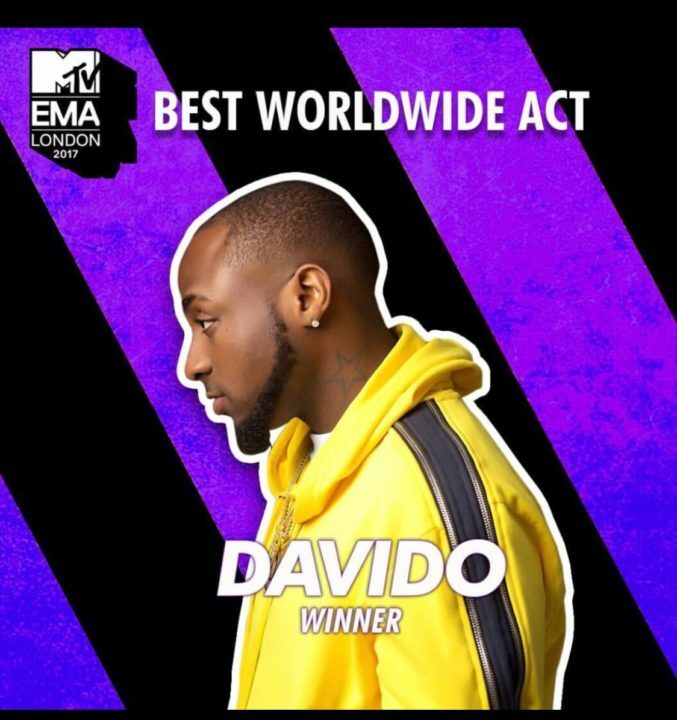 The superstar trended on Twitter yesterday as his fans dedicated an hashtag, #Davidoaspringles to light up the mood among the lovers of Davido. 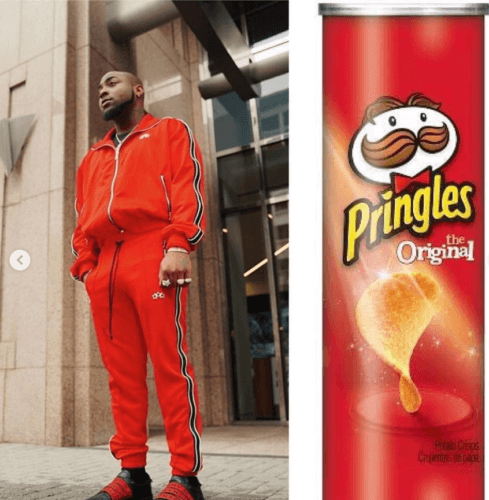 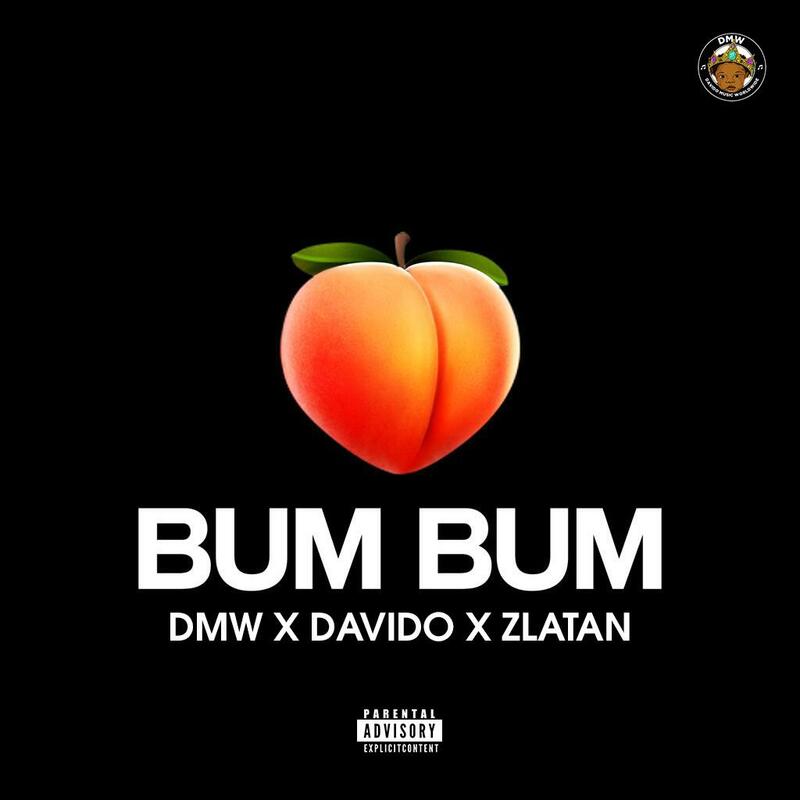 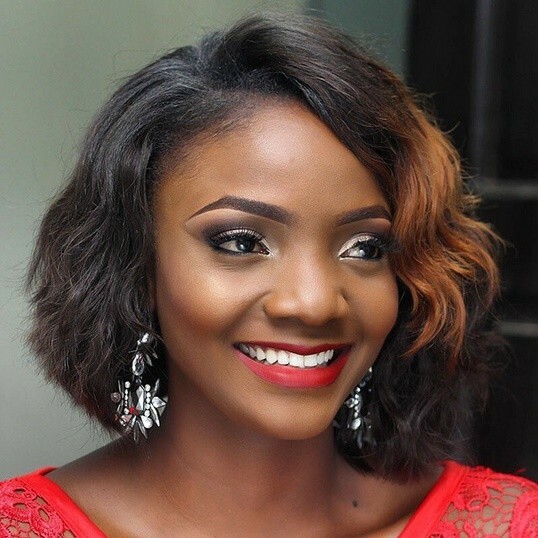 The humour started with a certain user putting up a picture of Davido dressed in a colour that complements a certain flavour of Pringles.